Last year, I missed the aquathlon (and most the triathlon) season as I was training for marathons. This year, I am aiming to experience more aquathlons and even triathlons (if makabuo ng team). And the one of the events on my list is the Ateneo Aquathlon. I am planning to have a better performance compared to my first time. But no exact details on the event yet except for a save the date announcement. 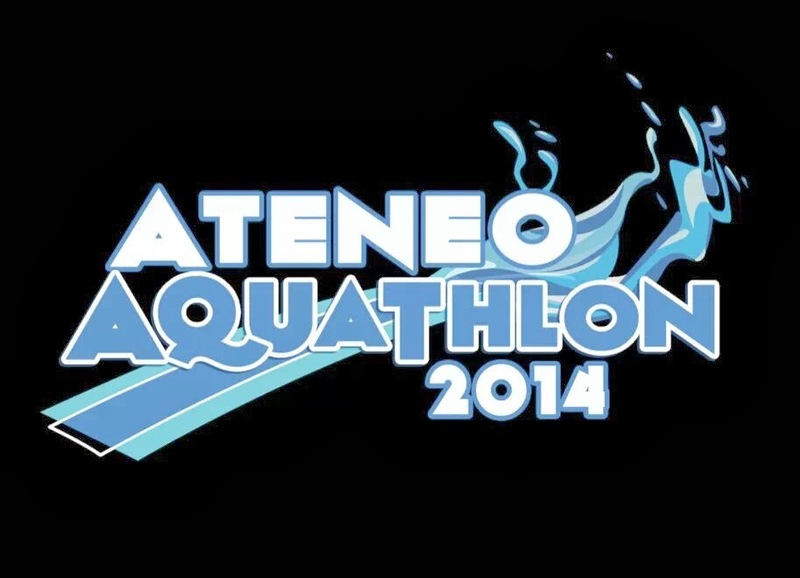 Ateneo Aquathlon will be held on March 2, 2014.